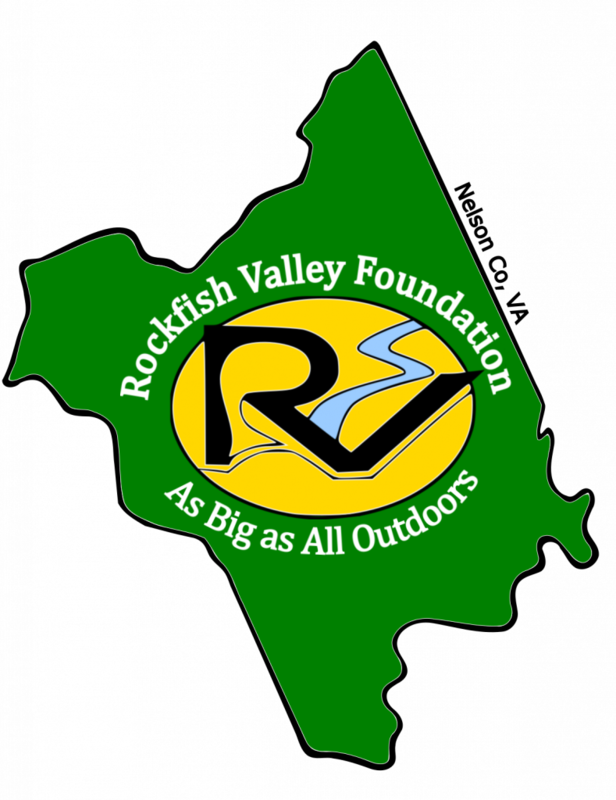 Please join the Rockfish Valley Foundation on Sunday, September 3rd, 2017 from 1 pm to 4 pm to celebrate our new Children’s Nature Trail in Spruce Creek Park and our new exhibit at in the Natural History Center. Ribbon cuttings at 2 pm. The new kid-friendly exhibit is called NATURALLY NELSON and focuses on water, rocks, plants and animals. We’ll have interpretative guides at interactive stations along the Children’s Nature Trail and also docents at stations inside the center at the Naturally Nelson exhibit. We will unveil our new park shed built by Nelson County High School Students, new perimeter fencing and gate at our Glenthorne Loop entrance and a Nelson County geology kiosk. LOTS MORE. LOCATION: 1368 Rockfish Valley Highway , just north of Bold Rock Cider, in Nelson on RT 151. Entrance off Glenthorne Loop. Check the foundation website rockfishvalley.org for more information or email info@rockfishvalley.org.